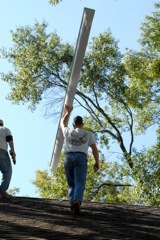 Norcross's Best Gutter Cleaners installs aluminum seamless gutters. 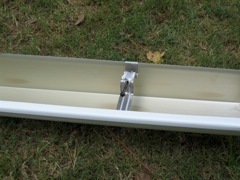 Seamless gutters require less maintenance than those with multiple seam and leak points. 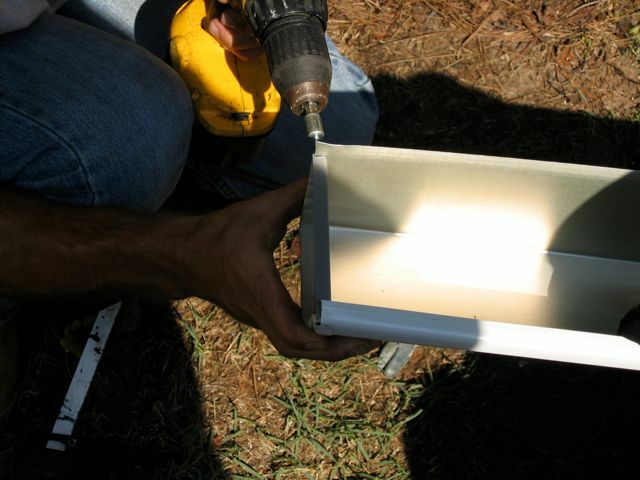 Using aluminum instead of galvanized metal increases the longevity of your gutter system by over a decade or so. 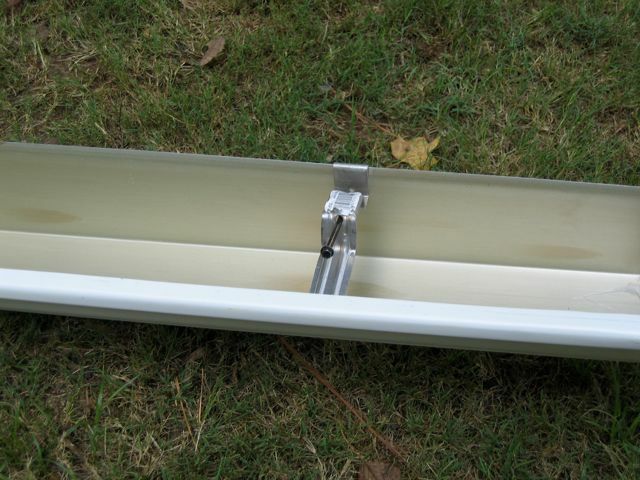 We also install the gutters by hidden hanger screws, so you never have issues with the gutter pulling away from the fascia board as what commonly happens with nails. Unlike most gutter installation specialists, we do not believe in high-pressure sales to replace gutters that may only need repair. Upon inspection, we will recommend the most cost effective way of repairing and maintaining your system with replacement as a last resort. 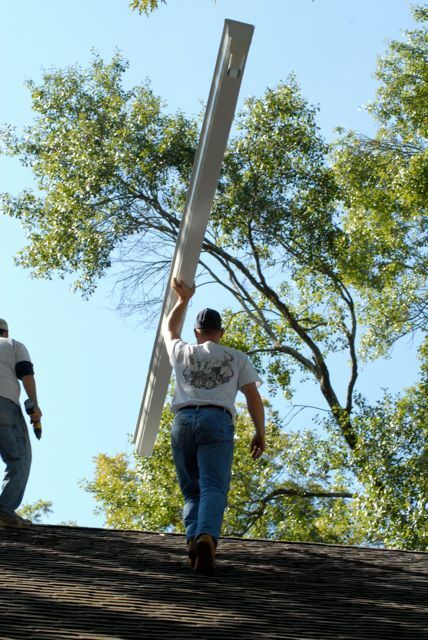 Most companies provide a one-year warranty on the actual labor, but our written guarantee covers the labor of your gutter system for three years. 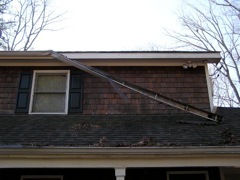 In most cases, we will provide estimates for repair or replacement while we are at your home performing a gutter cleaning. To request us to come out solely for a quote for new gutter installation or gutter replacement, fill out the gutter installation quote form. 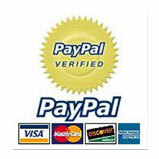 We can also provide you our basic prices over the phone so you can do your own measurements. 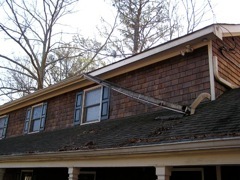 We pride ourselves on our pursuit of excellence; when it comes to us cleaning your gutters or installing them we provide the best service, the best warranty, and the best price because we are Norcross's Best Gutter Cleaners! CLICK HERE TO SEE OUR BEFORE AND AFTER GALLERY!